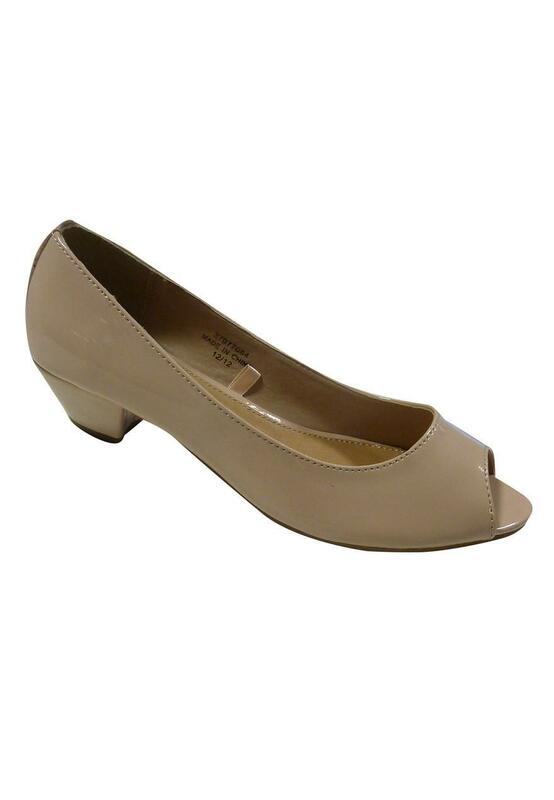 Step out in style with these gorgeous peep toe court shoes! They are perfect for work or play! *Mid season sale. Selected lines only. Subject to availability. Starts online 24/04/19 and in-store 25/04/19. Offer cannot be used in conjunction with any other offer or promotion.